You. Me. Ride This Crazy Train - Adventures and Observations on The GO: You mean, like a unicorn? 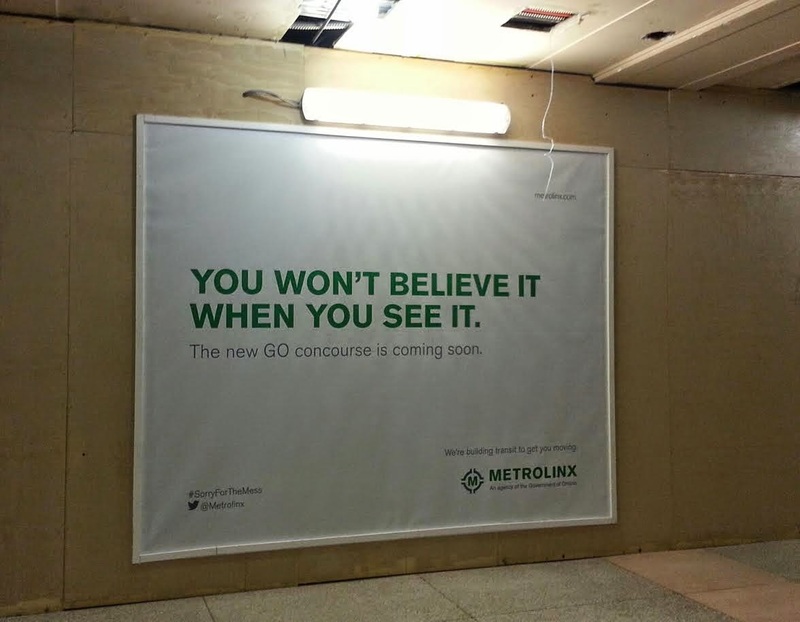 I've seen a lot of renderings and construction photos, including Metrolinx's recent set on Flickr.